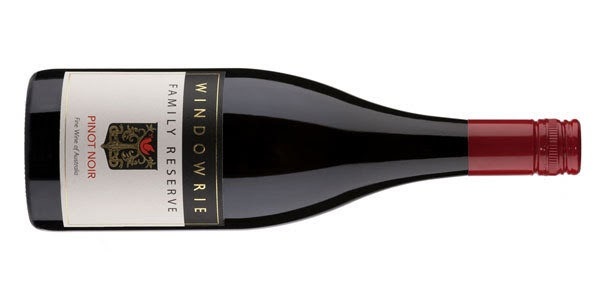 An in interesting Pinot from Orange in NSW. 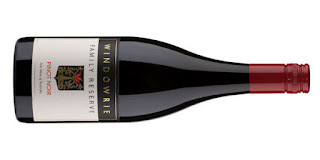 At first, I likened it to a light bodied Shiraz. It took a little time to find its Pinot shape. Expected characters of cherries and some undergrowth emerged, but there's a density to it which threw me the curveball. Fine, soft pepper is sprinkled through and even some mandarin peel emerged. Boot polish to finish. It's a simple drink all up.